Do you intend to outsource your e-learning project? Then India is the right choice. You can add value to your business by choosing the right Indian e-learning partner. So, what makes India the preferred destination for outsourcing e-learning projects? 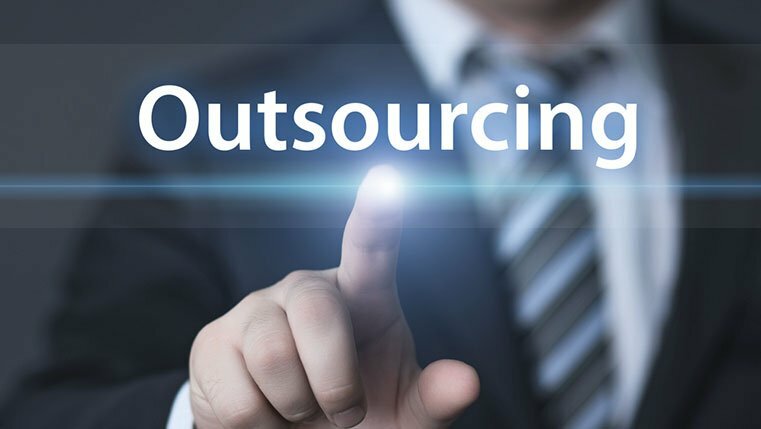 The answer is, when you outsource your needs to reputed off-shore e-learning organizations in India, you benefit in many ways. Excited to know what the benefits are? Well, check out our infographic below.